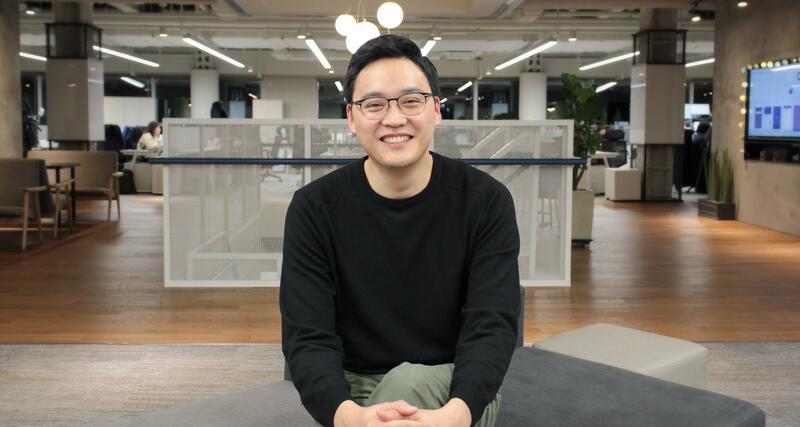 South Korea has its fourth unicorn startup after Viva Republica, the company beyond popular payment app Toss, announced it has raised an $80 million round at a valuation of $1.2 billion. This new round is led by U.S. firms Kleiner Perkins and Ribbit Capital, both of which cut their first checks for Korea with this deal. Others participating include existing investors Altos Ventures, Bessemer Venture Partners, Goodwater Capital, KTB Network, Novel, PayPal and Qualcomm Ventures. The deal comes just six months after Viva Republica raised $40 million to accelerate growth, and it takes the company to nearly $200 million raised from investors to date. Toss was started in 2015 by former dentist SG Lee who grew frustrated by the cumbersome way online payments worked in Korea. Despite the fact that the country has one of the highest smartphone penetration rates in the world and is a top user of credit cards, the process required more than a dozen steps and came with limits. “Before Toss, users required five passwords and around 37 clicks to transfer $10. With Toss users need just one password and three steps to transfer up to KRW 500,000 ($430),” Lee said in a past statement. Today, Viva Republica claims to have 10 million registered users for Toss — that’s 20 percent of Korea’s 50 million population — while it says that it is “on track” to reach an $18 billion run-rate for transactions in 2018. The app began as Venmo -style payments, but in recent years it has added more advanced features focused around financial products. Toss users can now access and manage credit, loans, insurance, investment and more from 25 financial service providers, including banks. Fintech startups are “rip it out and start again” in the West — such as Europe’s challenger banks — but, in Asia, the approach is more collaborative and assistive. A number of startups have found a sweet spot in-between banks and consumers, helping to match the two selectively and intelligently. In Toss’s case, essentially it acts as a funnel to help traditional banks find and vet customers for services. Thus, Toss is graduating from a peer-to-peer payment service into a banking gateway. Lee said the plan for the new money is to go deeper in Korea by advancing the tech beyond Toss, adding more users and — on the supply side — partnering with more companies to offer financial products. There’s plenty of competition. 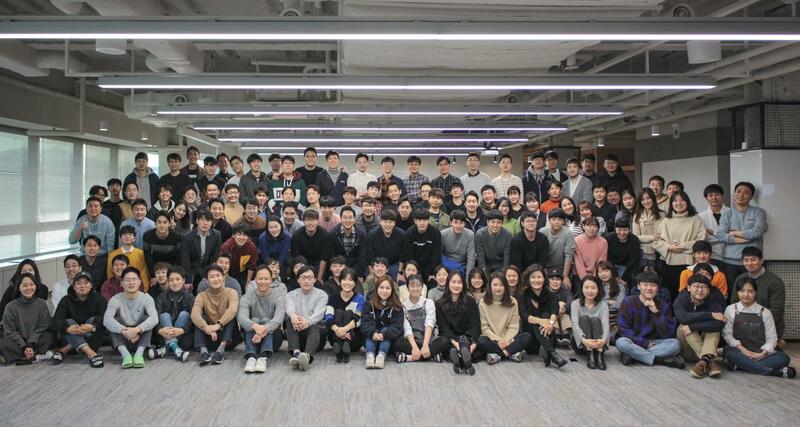 Startups like PeopleFund focus squarely on financial products, while Kakao, Korea’s largest messaging platform, has a dedicated fintech division — KakaoPay — which rivals Toss on both payment and financial services. It also counts the mighty Alibaba in its corner courtesy of a $200 million investment from its Ant Financial affiliate. Alibaba and Tencent tend to move in pairs as opposites, with one naturally gravitating to the rivals of the other’s investees, as recently happened in the Philippines. It’s tricky in Korea, though. Tencent is caught in limbo because it is a long-standing Kakao backer. But might the Ant Financial deal spur Tencent into working with Toss? Lee said his company has a “good relationship” with Tencent, including the occasional home/away visits, but there’s nothing more to it right now. That’s intriguing. Also of interest are future plans for the business now that it is taking on significantly more capital from investors who, even with the most patient money out there, eventually need a return on their investment. Lee is adamant that he won’t sell, despite Viva Republica increasingly looking like an ideal entry point for a payment or finance company that has missed the Korean market and wants in now. He said that there are plans to do an IPO “at some point,” but a more immediate focus is the opportunity to expand overseas. When Toss raised a PayPal-led $48 million Series C 18 months ago, Lee told TechCrunch that he was beginning to cast his eyes on opportunities in Southeast Asia, the region of more than 650 million consumers, and that’s likely to see definitive action next year. The Viva Republica CEO said that Vietnam could be a first overseas launchpad for Toss. “We’re thinking seriously about going beyond Korea because sooner or later we will hit a saturation point,” Lee said. “We think Vietnam is quite promising. We’ve talked to potential partners and are currently articulating ideas and strategy material for next year. “We already have a very successful playbook, we know how to scale among users,” Lee added. While the plan is still being put together, Lee suggested that Viva Republica would take its time expanding across Southeast Asia, where six distinct countries account for the majority of the region’s population. So, rather than rapidly expanding Toss across those markets, he indicated that a more deliberate, country-by-country launch could be the strategy with Vietnam kicking things off in 2019. Toss’s entry into the unicorn club — a vaunted collection of private tech companies valued at $1 billion or more — comes weeks after Coupang, Korea’s top e-commerce company, raised $2 billion at a valuation of $9 billion. While that Coupang round came from the SoftBank Vision Fund — a source of capital that is threatening to become tainted given its links to the murder of journalist Jamal Khashoggi — it does represent the first time that a Korea-based company has joined the $100 billion mega-fund’s portfolio. Some milestones can be dismissed as frivolous, but these two coming so close together are a signal of increased awareness of the potential of Korea as a startup destination by investors outside of the country. While Lee admitted that the unicorn valuation “doesn’t change a lot” in daily terms for his business, he did admit that he has seen the landscape shift for Korea’s startup ecosystem — which has only three other privately-held unicorns: Coupang, Yello Mobile and PUBG developer Blue Hole. “More and more global VCs are aware that South Korea is a really good opportunity to do a startup. It is getting easier for our fellow entrepreneurs to pitch and get access to global funds,” he said, adding that Korea’s top 25 cities have a cumulative population (25 million) that matches America’s top 25. Despite that potential, Korea has tended to focus on its “chaebol” giants like Samsung — which accounts for a double-digital percentage of the national economy — LG, Hyundai and SK. That means a lot of potential startup talent, both founders and employees, is locked up in secure corporate jobs. Throw in the conservative tradition of family expectations, which can make it hard for children to justify leaving the safety of a big company, and it is perhaps no wonder that Korea has relatively fewer startups compared to other economies of comparable size. Coupang has been one of the highest-profile examples to follow, alongside the (now public) Kakao business. But with Viva Republica, Toss and a charismatic dentist-turned-founder, another startup story is being written and that could just inspire a future generation of entrepreneurs to rise up and be counted in South Korea. Note: The original version of this article has been updated to correct that Blue Hole is also a unicorn.